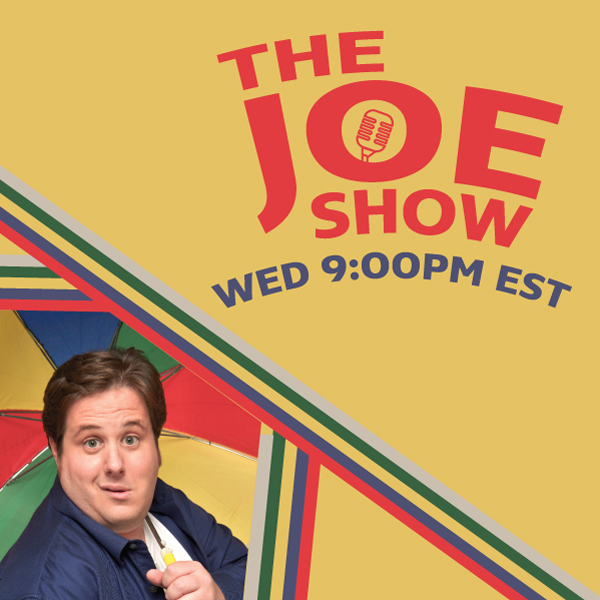 THE JOE SHOW SEASON 9 FINALE IS HERE AND AS DONALD TRUMP WOULD SAY, “IT IS HUUUUUUUGGGGGEEE!! !” Joining us on our Season 9 Finale along with some surprise guest appearances are the one and only Donny Osmond. Plus we also talk with Musician and Entertainer Tony Orlando! Make sure to keep listening to The Joe Show all summer long as we have put together our best 14 hours over this past 9th season just for you! Make sure to check out www.joecrawfordlive.com for all details on Joe!